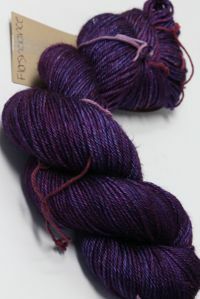 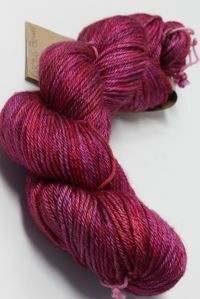 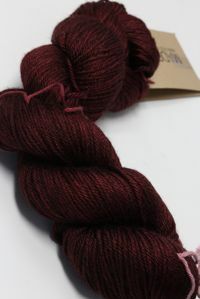 Nothing shy about this intensely wonderful blend of purples and plums! 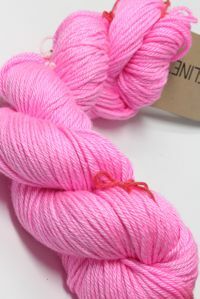 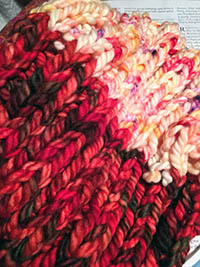 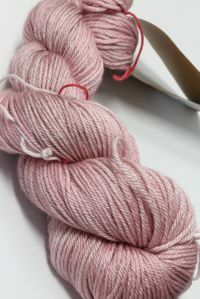 madelinetosh began in 2006 with an idea of creating an artists palette of hand knitting yarns, fulfilling a desire for the perfect hue. 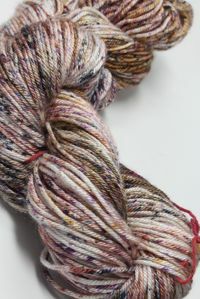 Enthused with a love of painting and influenced by the rich history of art in textiles, madelinetosh seeks to create a color palette guided by the subtle nuances and layered depth of colors found in the natural world. 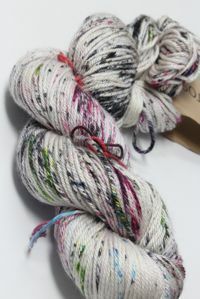 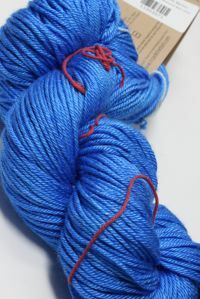 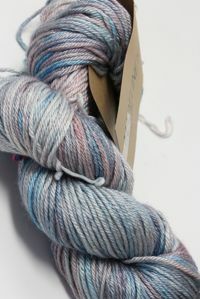 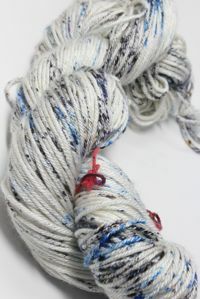 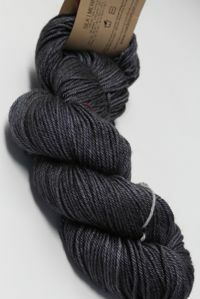 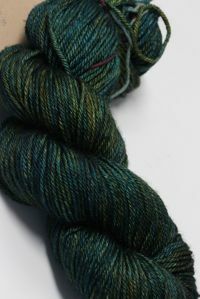 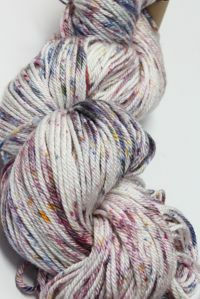 By selecting natural fibers that are soft and supple to the touch and enjoyable to handle, their dye process is done by hand, applying multiple colors to the fiber in thin glazes, adding true depth and dimension.